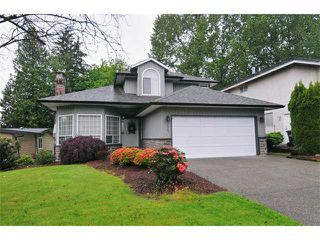 Sought after Robin Place! 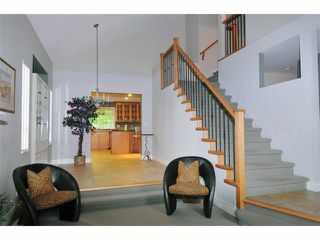 Looking for a 3 storey? One of the nicest streets in Port Coquitlam. Huge greenbelt/creek lot backing onto secluded part of French Immersion Irvine Elementary School. Original owner. 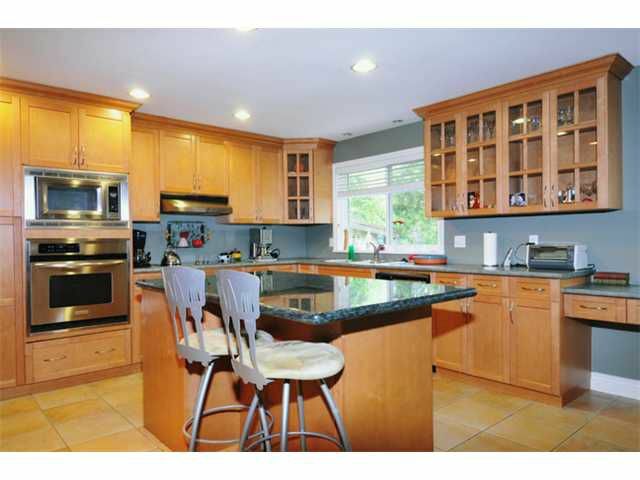 Features new roof, renovation in 2003 included new maple kitchen with huge granite island and appliances; frontal siding, gutters and rock highlight. 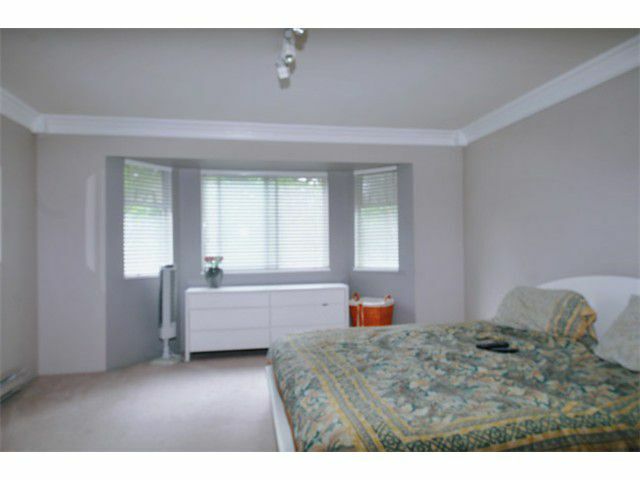 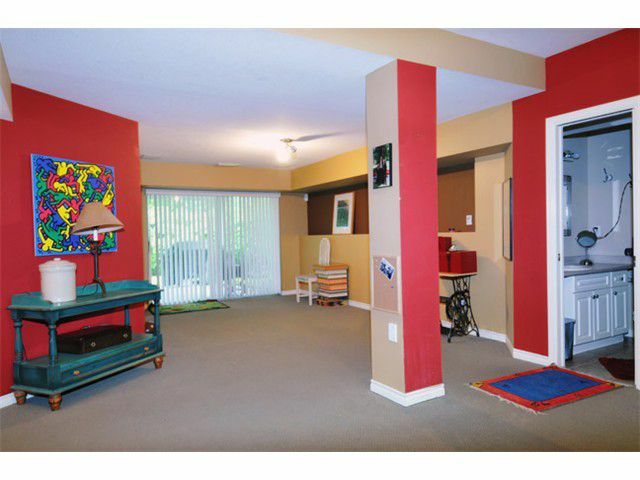 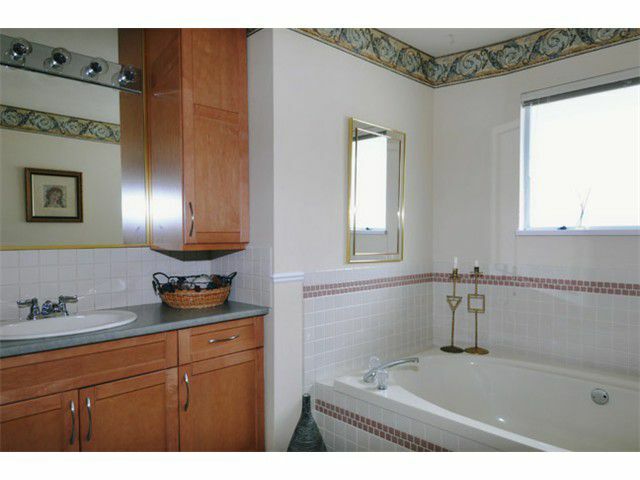 Flooring included designer tile and carpeting. 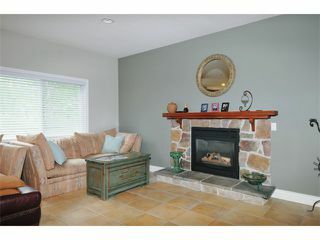 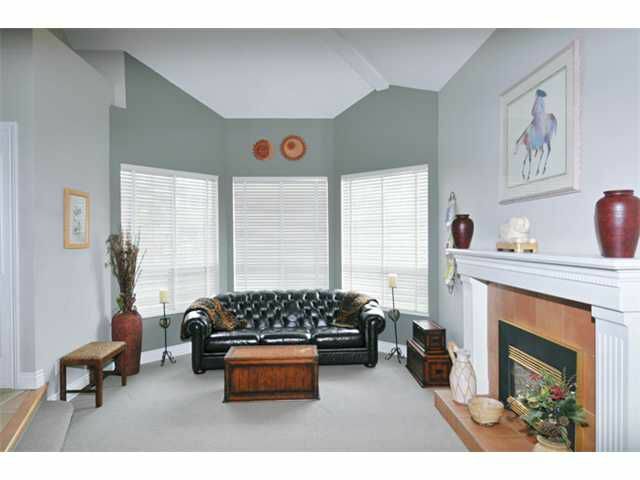 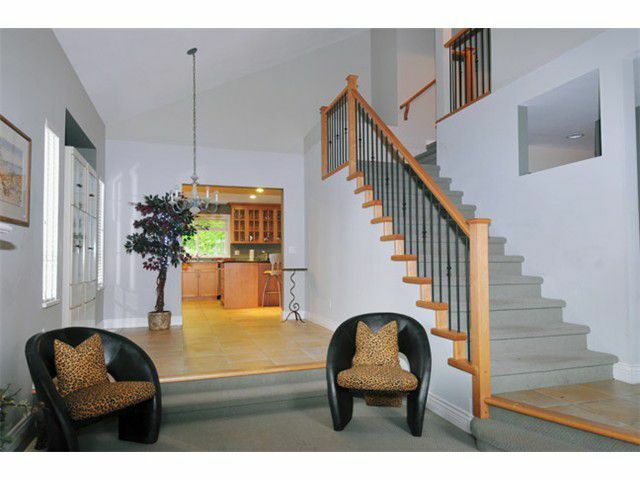 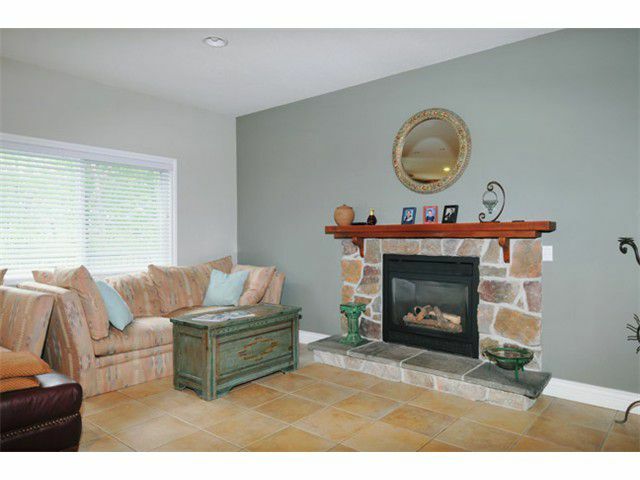 Updates also included feature firelplace in family room and renovated bathrooms. 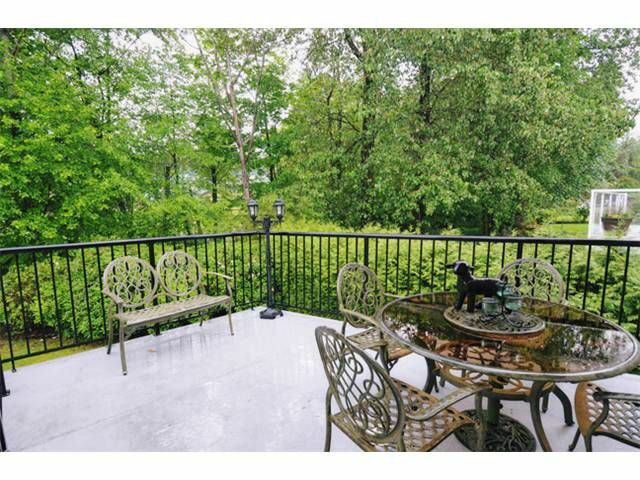 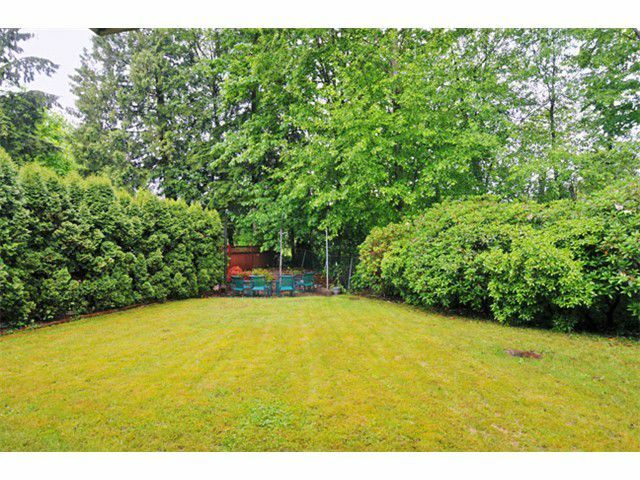 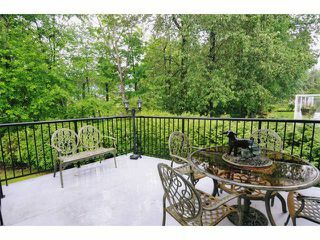 Very private and secluded rear yard with tranquil creek view.